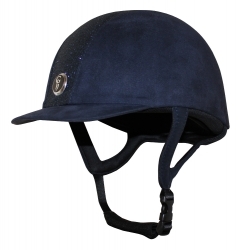 Our Jeunesse Velvet riding hat has been designed with young riders in mind. 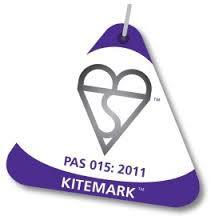 Conforming to PAS 015: 2011, they are slim, very lightweight and have an elegant profile. 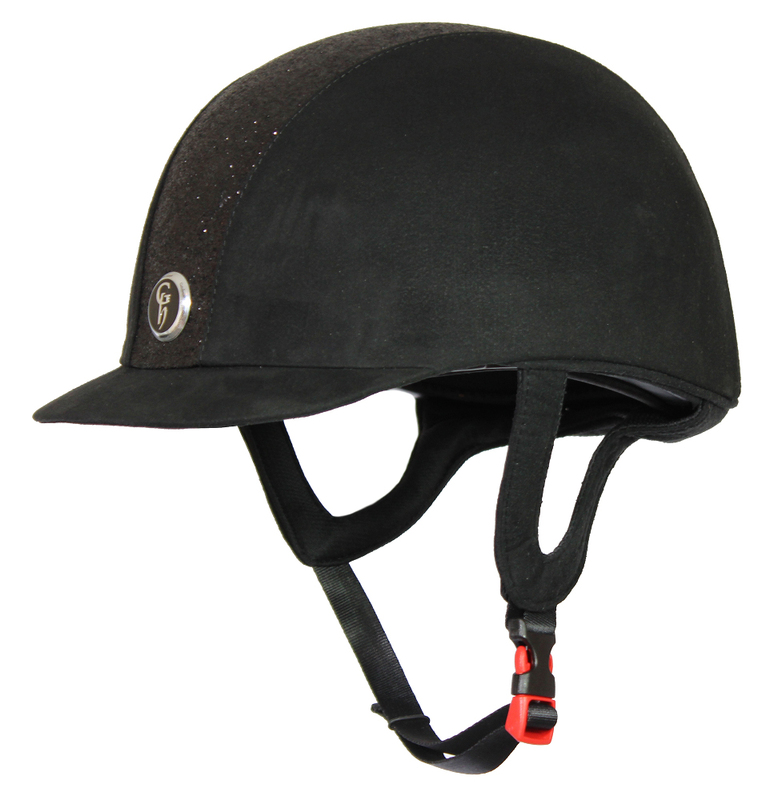 They are comfortable and feature a quick dry, wicking padded liner that can be removed for washing. 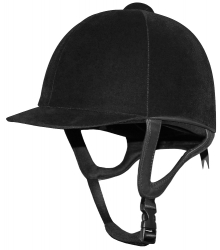 Can be worn for all riding disciplines excepting Cross Country.